Do you also want to accept Bitcoin payments in WordPress? Bitcoin makes it super easy to accept online payments from anywhere in the world. In this eBook, we will show you how to easily accept Bitcoin payments in WordPress. 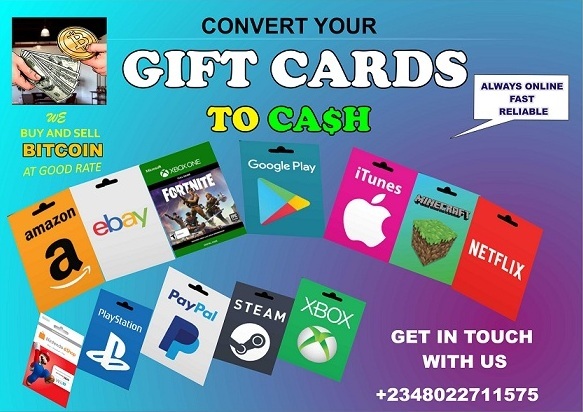 Get your Copy and Start Receiving Bitcoin Payments. For enquiry about this Article, kindly visit our Help & Contact Page to get to us. 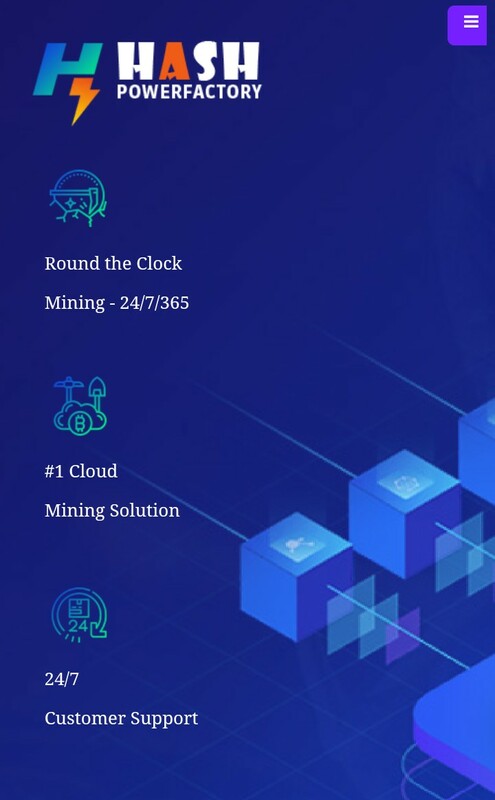 Start Crypto Mining & Get Daily Returns! Previous Previous post: The Ultimate WordPress Website Launch Checklist E-Book.